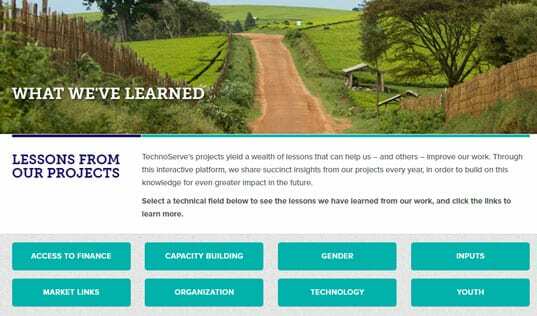 TechnoServe staff identified a gap in coffee supply chain in Honduras, and used the opportunity to improve economic outcomes for women. Did you have a really great cup of coffee this morning? We often attribute coffee’s great taste to good farming practices, proper processing and the perfect roast, which are all important contributions to the coffee’s flavor. But there is one step that often gets overlooked – coffee cupping. Coffee cuppers have an important role in marketing coffee since they test, analyze and rate the quality and type of coffee that is produced. In Honduras, there are few coffee cuppers, which can make quality control difficult in the value chain. Of the few professional tasters in the country, 95 percent are male. TechnoServe staff in the Mejoramiento Agrícola Sostenible (MAS) program, a partnership with the U.S. Department of Agriculture which aims to strengthen the value chain for coffee and beans in Honduras, saw this critical gap in the value chain as an opportunity to improve economic opportunities for women. The project created ESCOBCAFE, a school to train coffee cuppers. The school offered space for 30 participants, of which 80 percent are female. The school trains students about coffee quality control over five months. The students attend one week of intensive training each month; these teachings are then tested in the following weeks during cupping laboratories. The knowledge that the young women receive from the school is critical in helping their coffee-farming families raise their income. Through quality control, coffee producers are able to sell directly to the exporter, which can increase incomes by 30 to 40 percent. Coffee exporters have already hired six full-time students as coffee cuppers, helping to ensure high quality coffee from Honduras. 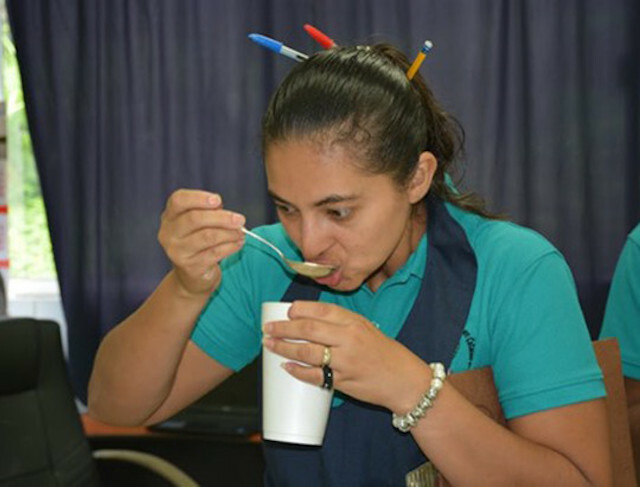 Denia Meléndez, was one of the students, who after impressing coffee exporter Molinos de Honduras with her cupping abilities, has been taken on for her professional practicum with the intention of signing a permanent full-time contract. Denia’s family, including her mother Isabel and father Will, had been growing coffee for 34 years. After participating in MAS for three years, the family’s income has grown by 30 percent. 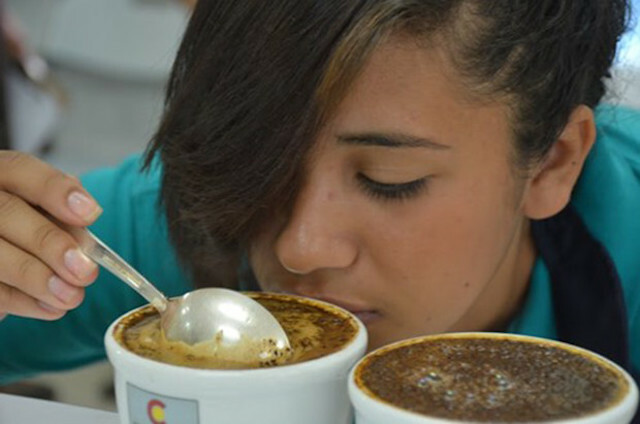 Denia Meléndez practices her cupping abilities while studying at ESCOBCAFE. 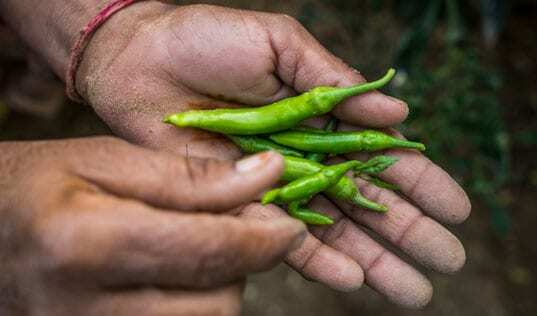 Part of the reason for their increased income has been their connection with the coffee exporter Molinos de Honduras. 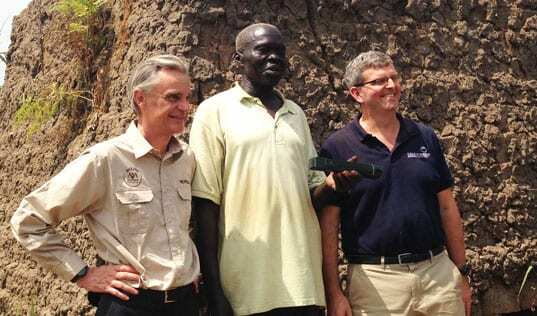 The family has been able to sell their crop as speciality coffee for a 20 percent premium. Denia’s knowledge of quality coffee has not only helped her find full-time employment, but has helped her family produce better coffee that fetches a higher price. 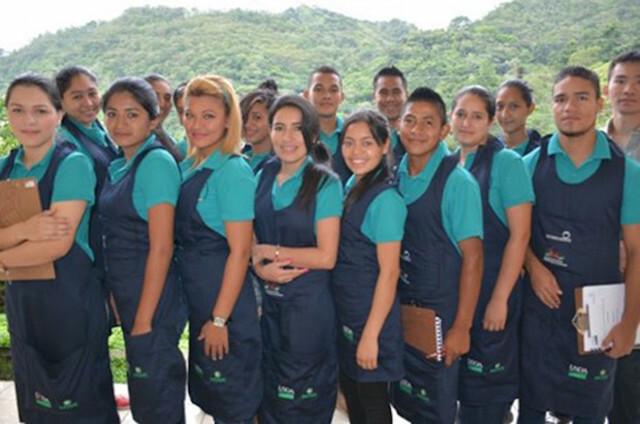 The ESCOBCAFE school is creating new opportunities for formal employment for women in Honduras to support their families and strengthen the country’s coffee industry.